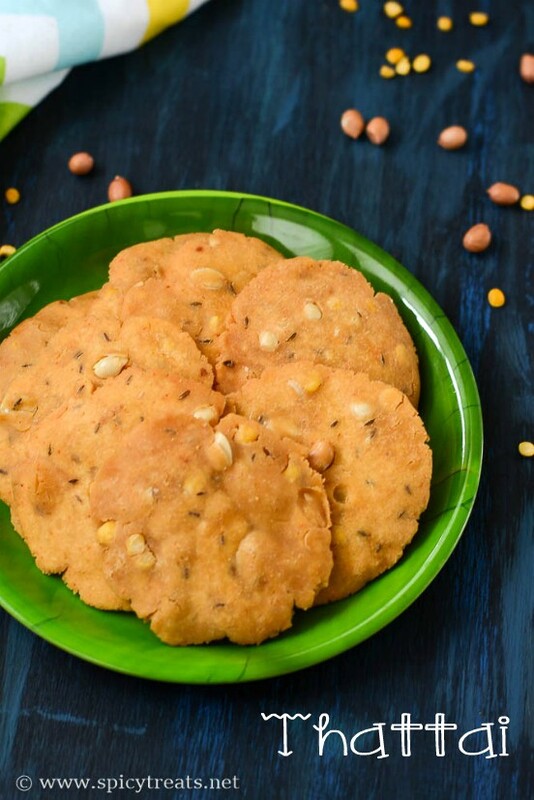 V and kids like to eat Sundal and I try to make any Sundal Variety atleast weekly once a week for our snack time. 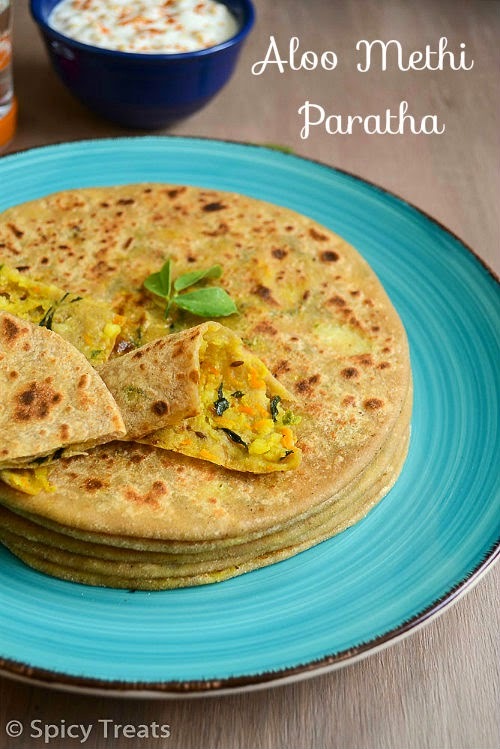 Sundals are not only healthy and filling to eat, these are very simple to cook and can be made in many variations. 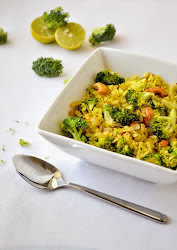 Masala Sundal, Varuthu Aracha Sundal, No Onion Prasadam Sundal, Paruppu Sundal, Chaat Sundal and so on. Today's sundal variety is a simple one with onions in it. 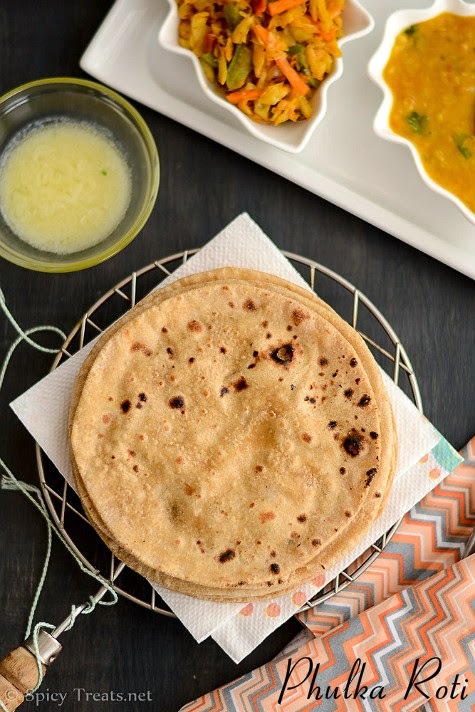 The crunch taste from the onion adds lovely taste and flavor to the sundal. I always make Paneer a mild, non-spicy recipes like Paneer Butter Masala, Palak Paneer, Paneer Bhurji but for a change tried a spicy curry just like my Mom's Chicken Curry recipe. 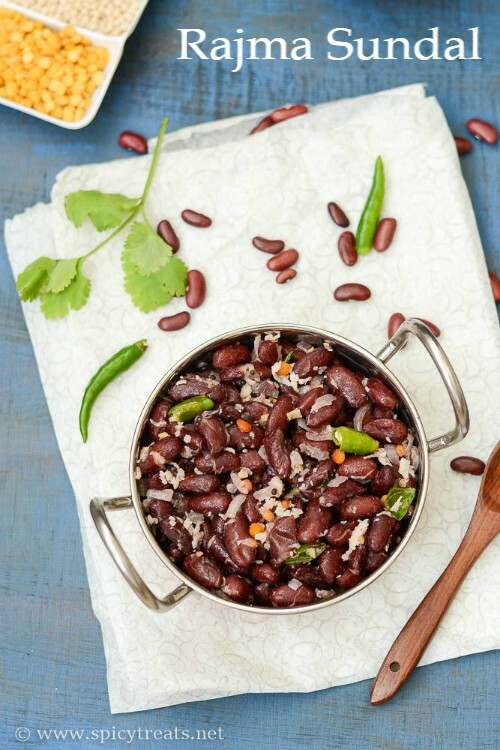 This curry gets it full flavor and taste from fresh ground clove and cinnamon. 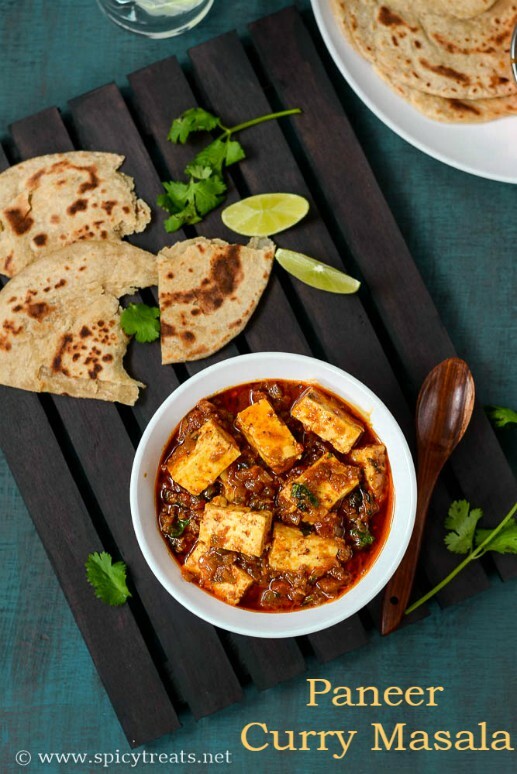 I did not expect that paneer would turn out so good with spices and it was really a treat for us to enjoy some nice flavorful curry with Paneer druing Purattasi Month without chicken. 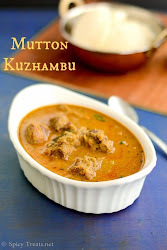 Kids did not mind about chicken or Eggs since i made this paneer curry masala often during purattasi month. After cooking varieties of Diwali Sweets & Snacks that ended up with lot of cleaning, I was damn tired and even had a kind of aversion towards food and kitchen. 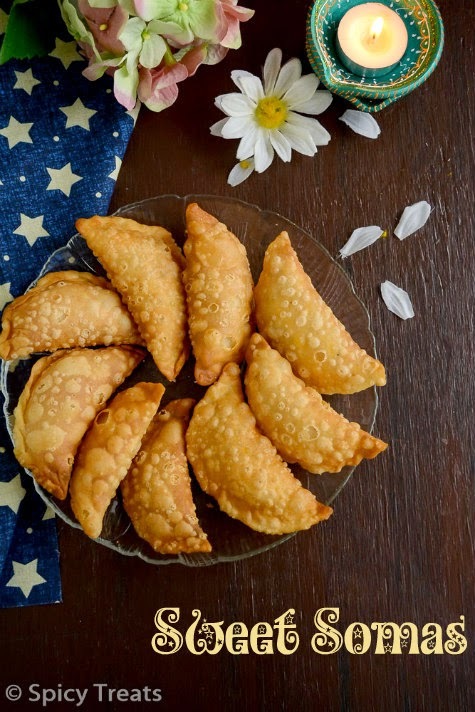 But, When I got an appreciation message from all my friends and neighbors for the tasty and delicious sweets/snacks, I felt so happy and all my pain was gone. After all the effort and hard work you put in, all you need to is a small appreciation. I am glad that all the sweets( I made Kesar Peda, Boondi Ladoo, White Burfi, Rose Coconut Ladoo, Milagu Sev, Ribbon Pakoda, Rice Murukku, Ulundhu Murukku, Chocolate Peda, if interested checkout the picture I shared on Facebook) turned out good and everyone who ate loved it. 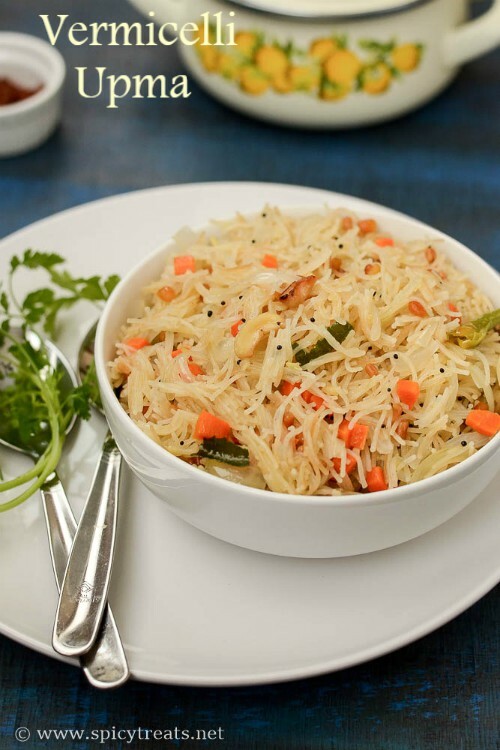 Now coming to the Upma Recipe, Upma is an easy and quick versatile recipe that comes handy when you are run out of time or vegetables or not in a mood to cook elaborate meal just like me. I love Milk sweets more than other sweets variety. Doodh Peda & White colored burfis are my favorite dry milk sweets. 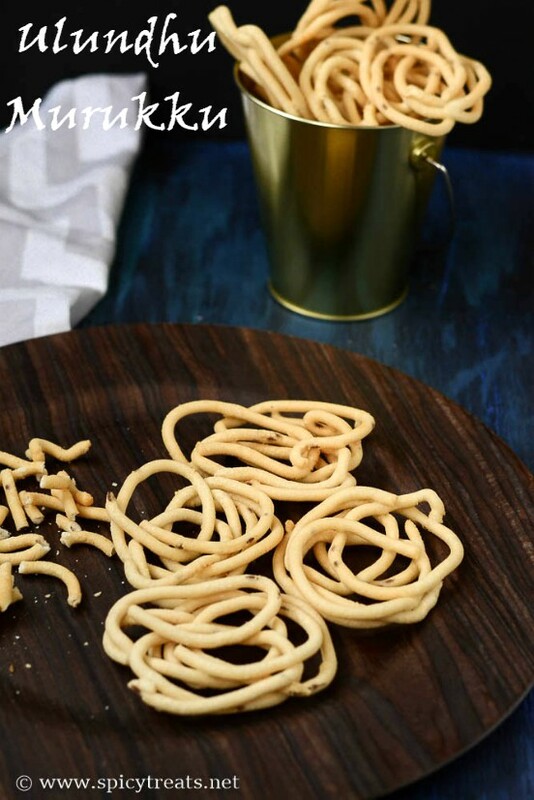 I always wanted to try White Burfis from Sweet Shops and when I saw this recipe few months back I immediately bookmarked it and decided to share it here as Diwali special Recipes. 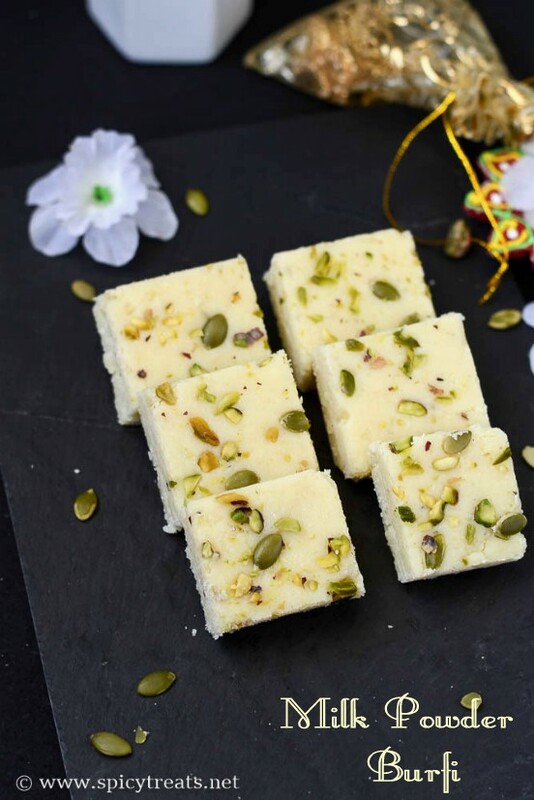 It is almost similar to that of Kesar Mawa Burfi Recipe except this is prepared using Milk Powder and also without Kesar flavor & color. 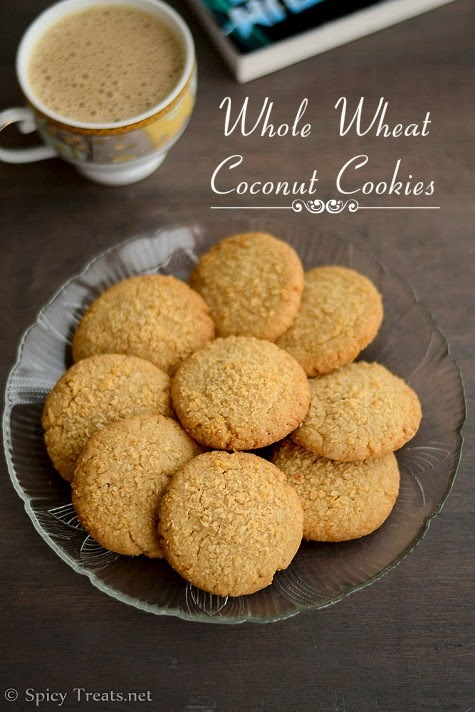 Today's recipe is also an easy, quick and delicious sweet recipe that can be prepared in no time. 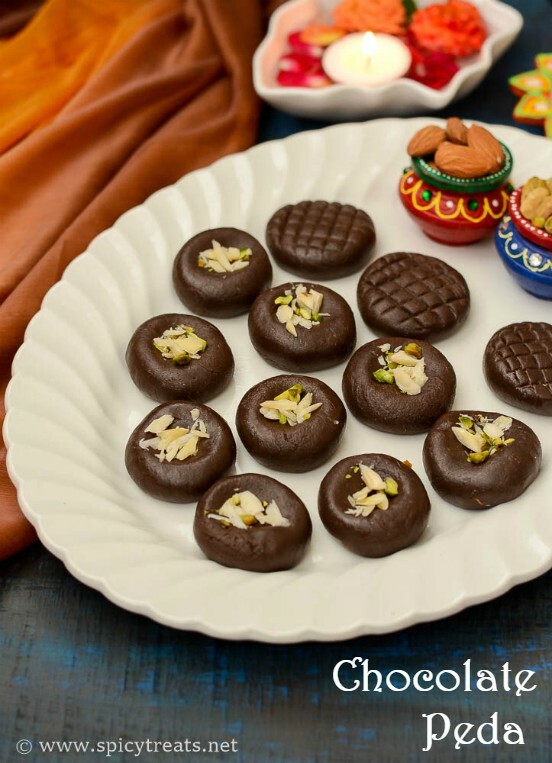 I have already shared Doodh Peda, Microwave Peda, Malai Peda, Coconut Mawa Peda recipes and now sharing Chocolate Peda Recipe. 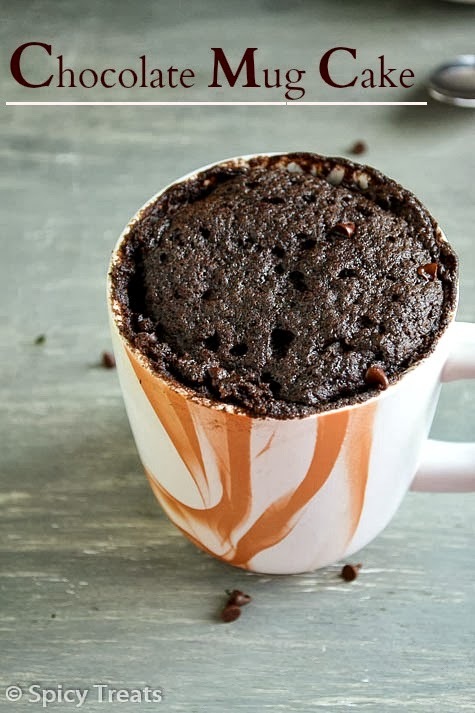 Except the shaping time, it only requires 5 minutes to make this sweet, as it is has chocolate flavor kids will love this for sure. 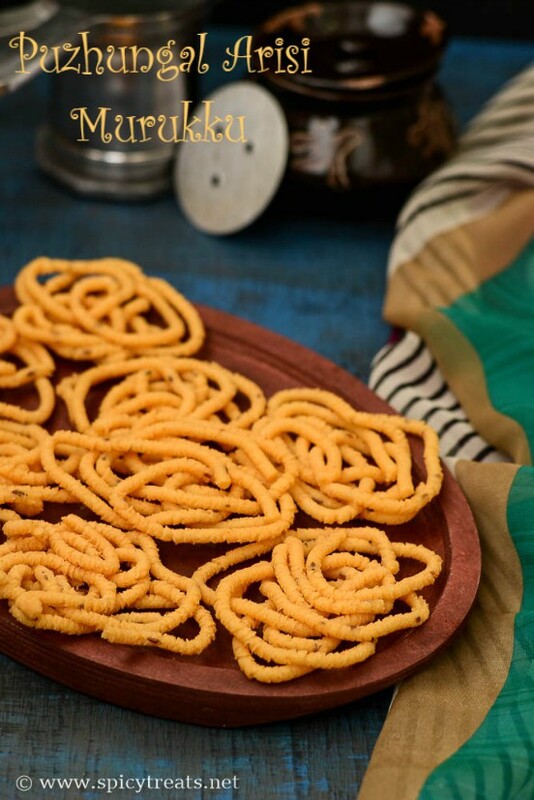 These Chocolate Pedas are so simple to make and only needs 3 ingredients and perfect for any occasion or party. 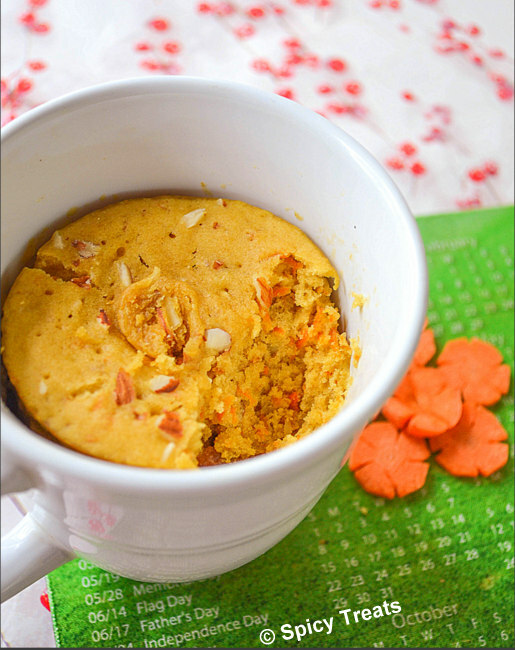 Hope you try this sweet for Diwali and if you try please don't forget to share your feedback here. Labels: Diwali Sweets n Savories, kids special, murukku. 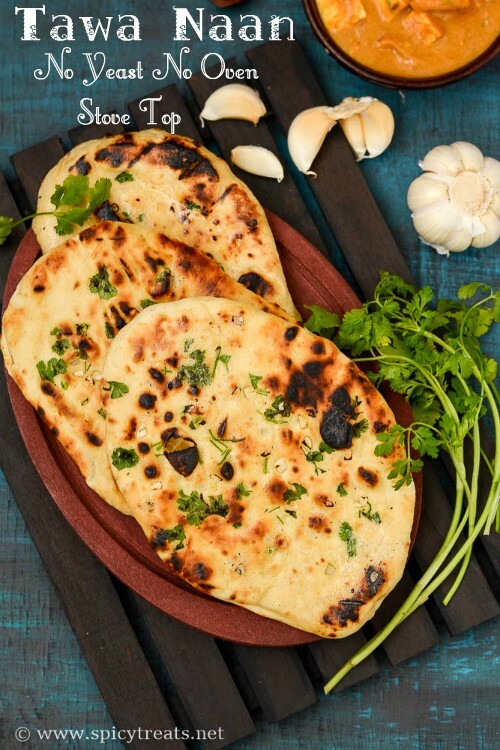 One of my friend called me Yesterday and appreciated me about my come back and said she loved all my Diwali recipes. 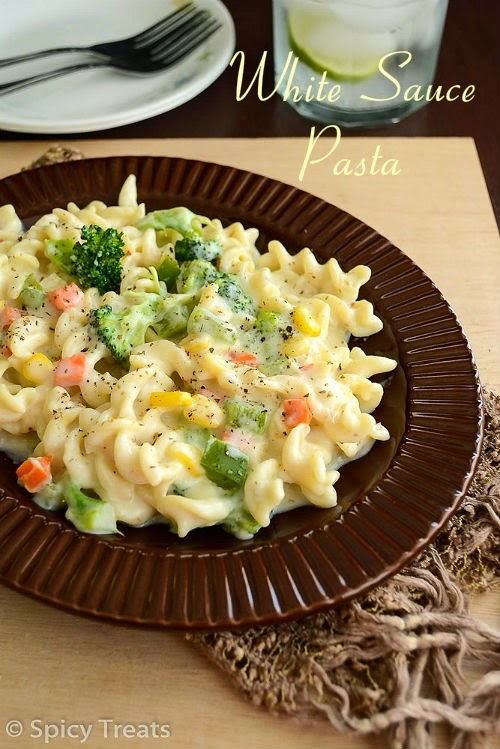 She also mentioned that though all recipes sounds tempting and easy she can't do deep fry or do paneer from scratch. As my friend is working and she don't get enough time and patience to make sweets or snacks from scratch. 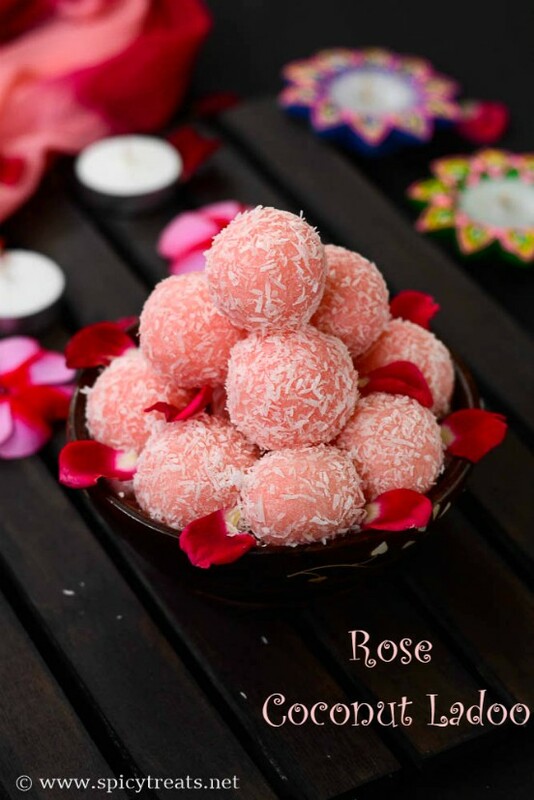 So she requested to post any quick or almost Instant sweets & snack recipe, so that she can try for her family & friends this Diwali Occasion and thus I end up with this Rose Coconut Ladoo Post. 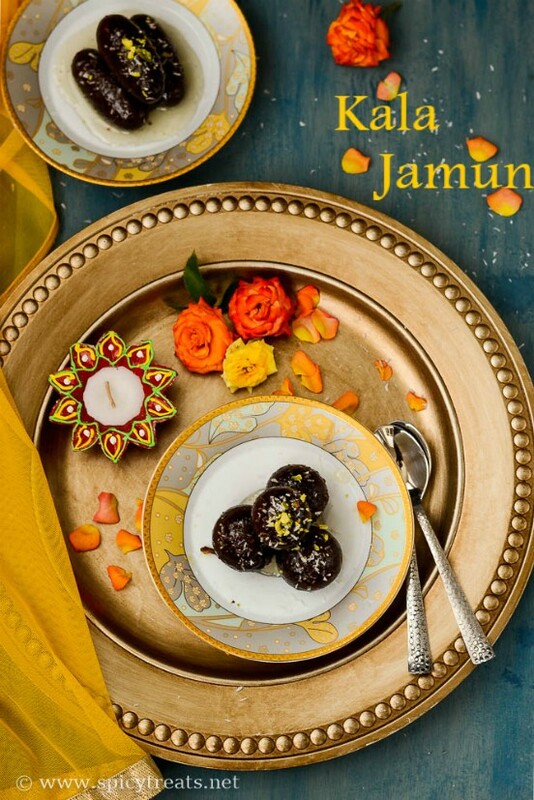 Today's recipe is Kala Jamun, Kala Jamun is almost similar to Gulab Jamun except the color of the Jamun is bit fried dark, tend to be blacking brown that's why it named 'Kala' means Black in Hindi. 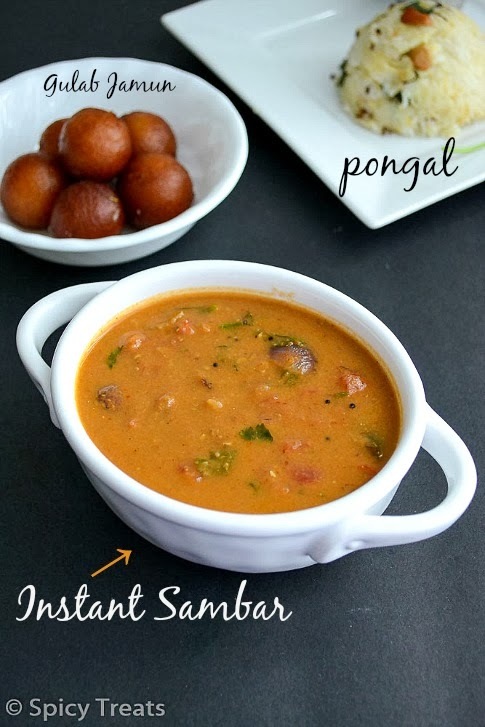 You can make Kala Jamun with or without filling(using nuts). I made both stuffed Kala Jamun & Plain Kala Jamun but forgot to take the pictures of the filled jamuns. Kala Jamun is also easy to prepare and I used Milk Mawa Powder, mawa powder is nothing but a dried and powdered version of mawa/Khoa. 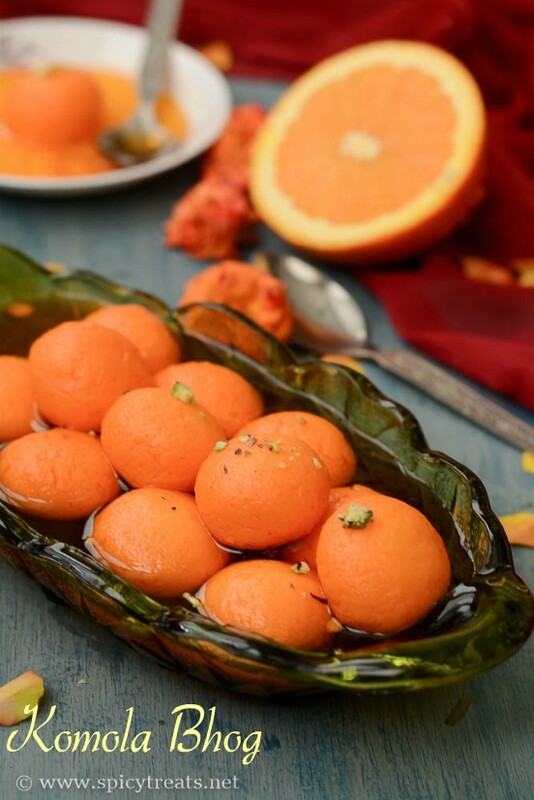 If you love Gulab Jamuns then you will love this Kala Jamuns too, its very simple and requires few ingredients. Please try this for Diwali and enjoy with your family and friends. 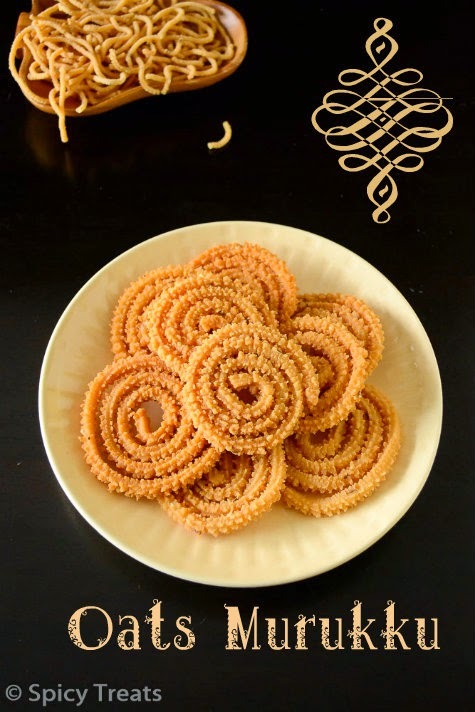 Murukku is one of the must snack Menu in our house for Diwali festival. 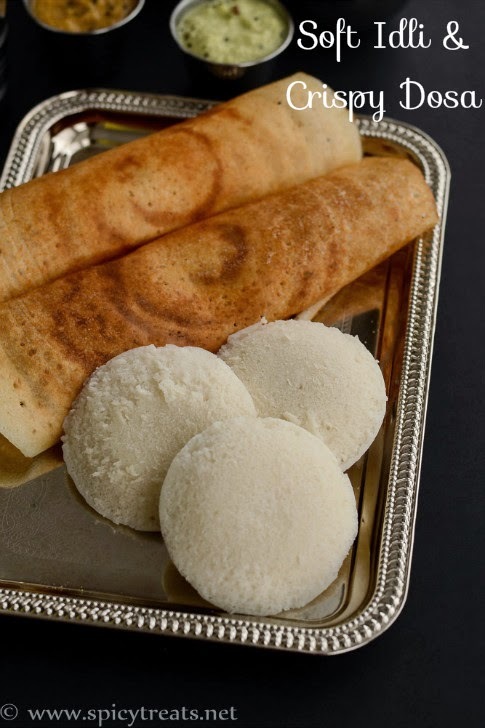 My mom & Grandma mostly makes Thenkuzhal & Rice Murukku/Mullu Murukku for Diwali and these both murukku are prepared using rice flour (homemade or store bought flour) and very rarely make this Idli Rice Murukku. 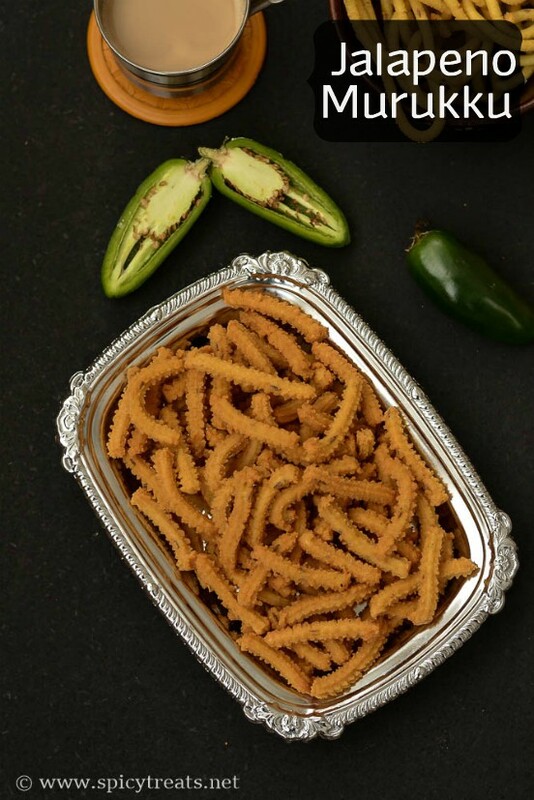 Last weekend when I was talking to my Mil I told about the Jalapeno Murukku recipe which kids liked it very much and that time she told me to try murukku using Idli Rice & Dry red chilli for this Diwali. Without any second thought I tried it today and it came out so good. 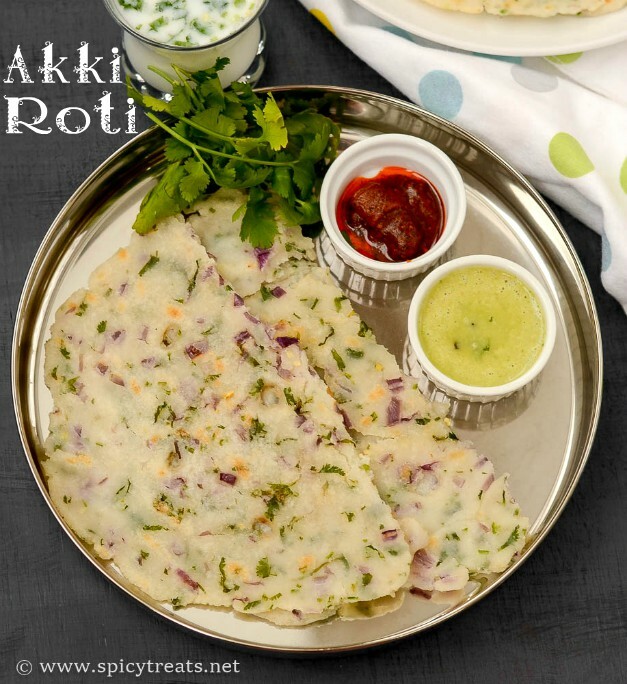 Thattai is a popular south Indian snack that is prepared using rice flour. 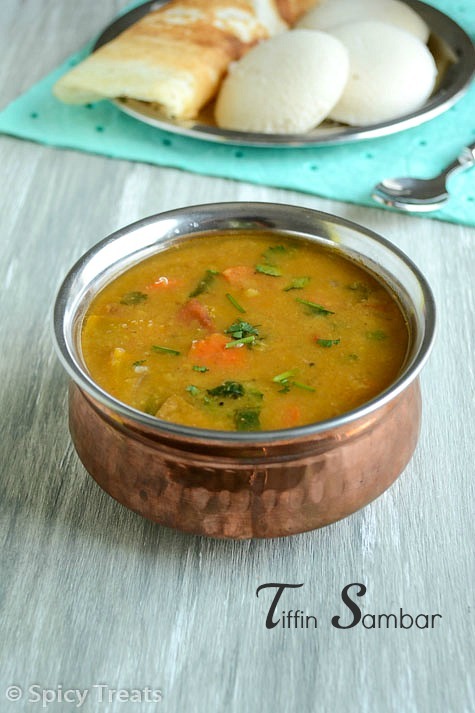 I have already shared the regular version of Thattai & Ragi Thattai recipe. 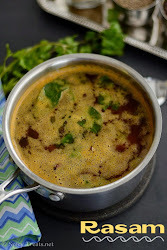 Today's thattai recipe is little different and I used more roasted gram dal flour/Pottukadalai maavu which gives perfect crunchy and crispy thattai. I also added ginger and onion for flavor.